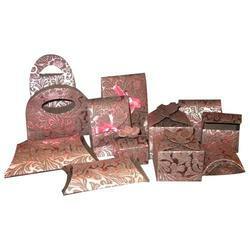 We sell a beautiful range of party return gift paper bags. - Size: 3"x4" and 4"x6"
We are offering Favor Bag to our clients. We are assisted by a crew of experienced personnel who are enormously indulged in bringing forth a broad gamut of Satin Favor Bag. 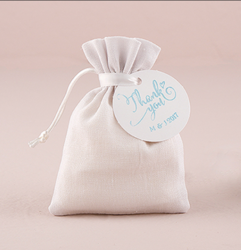 These are favor bags or potlis which can be used to put in favors. Available in differnt sizes, colour.